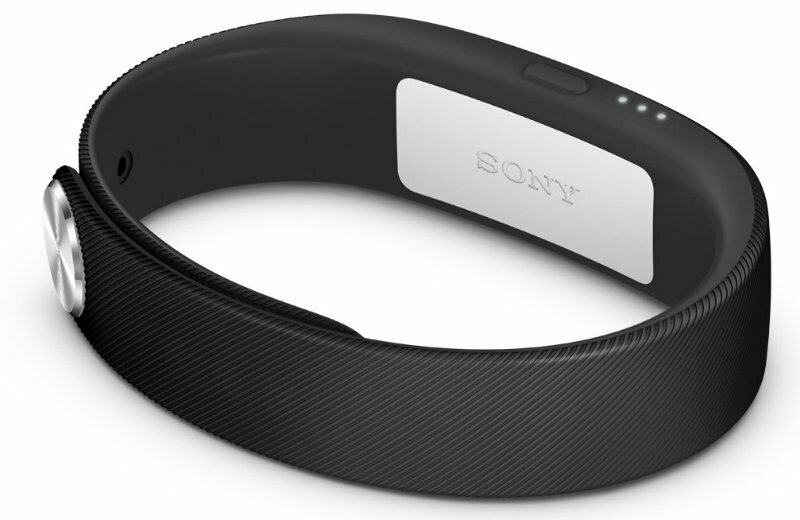 As the final piece of Sony tech that I brought with me to Germany, the Sony Smart Band seemed like something right up my alley. Do you have weird OCD? 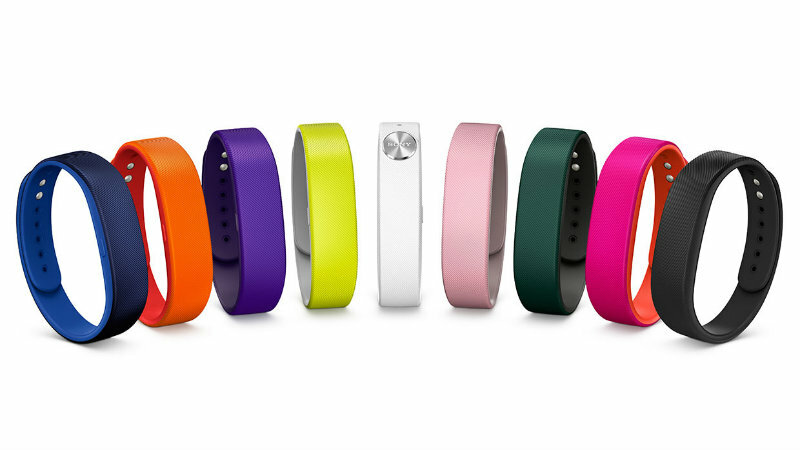 Do you want to track more than just the number of steps you take? Then does Sony have something for you… maybe. 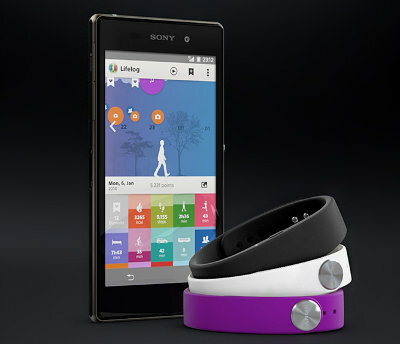 Jumping in with the wearable technology trend is Sony’s Smart Band. It’s not a watch and doesn’t offer a display. Instead, it’s a tiny accelerometer that lasts for days off of just a 30 minute charge. It’s kept safely waterproof inside the adjustable rubber-feel wristband, letting you engage in all your usual wet and wild activities without worry. The wristband is pretty comfortable – I often forgot that I was wearing it. Considering the fashion of random rubber bangles that everyone seems to still be going for lately, the Smart Band looks pretty normal and only got me a few questions from people who know me well, wondering what I was wearing. However, due to the feel of the wristband when it was on, I kept on trying to check it for the time. I eventually had to wear it exclusively on my right wrist to try to minimize this automatic gesture, and allow myself to wear a real watch on my left wrist. Of course, it’s not just about the band, it’s about the tech inside. So, what does it do? Using the power of the accelerometer, the Smart Band claims to be able to tell when you are awake or asleep, how deep your sleep is, when you’re walking or running or traveling on public transportation. Plus, because it links to your Sony device, it works off of the excellent Life Log app that collates it all into a daily story. For example, I would see that I got a solid seven hours sleep of which three and a half were deep sleep. Upon waking I’d do some social media and web growing before taking any steps. It was quite a fun tool and I was excited to let it track my steps and sleep, as well as those of my colleagues, while we were in Germany. At first, it all went fine. I was a bit surprised at the step count and it didn’t really seem to register when I was on the train, but it seemed fairly accurate. Then we put the Smart Band on Geoff, who apparently is so zen-like while working that the Smart Band actually reckoned that he was asleep while typing. Deciding that Geoff’s broken sleep rubbed off on the device, we let Matty wear it next. Unfortunately, the app later reckoned that of the 24 hours he wore the Smart Band, 50 of them were spent on a bus. It was at this point that we stopped using the Smart Band. For the most part, I was impressed with the Smart Band at home, but rather disappointed with it during the convention. There were a few other flaws in the system, too. Thanks to using an accelerometer for the tracking, the Smart Band couldn’t really tell if I was doing other strange exercises. Instead of going for a run, I’ll often opt for some squats or an exercise DVD; the Smart Band was rather confused by this and didn’t really know how to track it. While the Smart Band is a really clever idea, especially when paired with the Life Log, I simply wasn’t impressed with its functionality. I’m hoping that updates and future version will improve upon the design and offer better results – this kind of tech is excellent for anyone who considers themselves a fitness junkie, or just has OCD and wants to really know how much time they spent sleeping compared to walking.